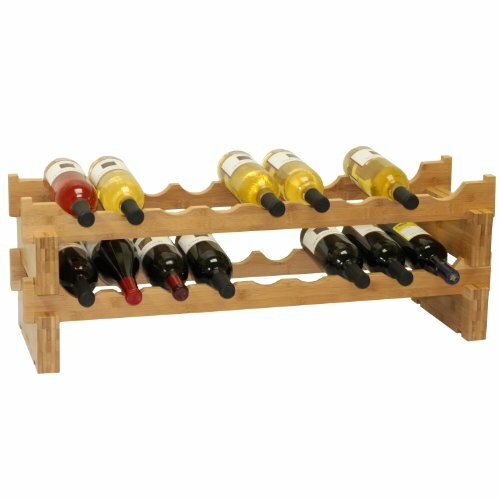 Oceanstar 18-Bottle Stackable Bamboo Wine Rack – My Home Wine Bar ! Amazon Price: $37.99 (as of February 2, 2019 1:40 pm - Details). Product prices and availability are accurate as of the date/time indicated and are subject to change. Any price and availability information displayed on the Amazon site at the time of purchase will apply to the purchase of this product.